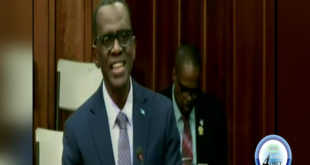 Former Senate President Andy Daniel is the new Speaker of the House of Assembly. He took the Oath of Office on 20 March. 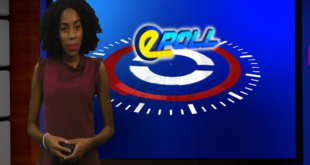 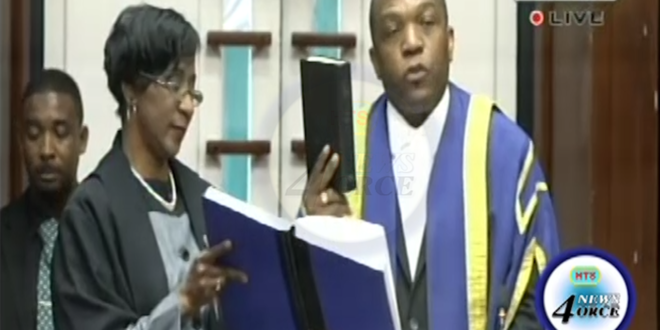 Daniel, who replaces former Speaker Leonne Theodore-John, says he is ready for duty.